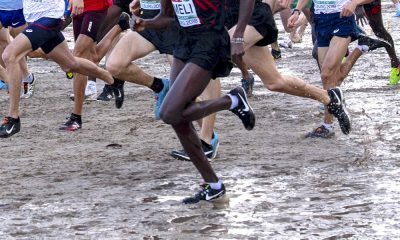 The Northern Ireland International Cross Country also incorporates the Home Countries Championships, Celtic Games and the British Cross Challenge. As previously announced on Fast Running, Emelia Gorecka and Kate Avery are among the British challengers, while Fionnoula McCormack leads the Irish hopes at the Northern Ireland International Cross Country on Saturday (January 19). The cross country fixture will travel to a new venue at the Billy Neill Centre of Excellence in Dundonald this weekend following a 10 year period at the Greenmount Campus in Antrim. It’s the 42nd staging of the event that hosts the only IAAF cross country permit race in the UK annually, providing a perfect opportunity for the top British and Irish athletes to test themselves against the world’s best. As well as the incorporating the next British Cross Challenge fixture, the senior, U23, U20 and U17 races will include the Celtic International, and for the first time, the Home Countries International will be contested in the U20 and senior races following a move from the usual March date. Previous winners in Northern Ireland include Paul Tergat, Paula Radcliffe and Steve Ovett. More recently, the 2018 senior races were won by 2018 Diamond League winner Timothy Cheruiyot and 2018 Commonwealth Games 5000m Silver medallist Margaret Chelimo Kipkemoi. The women’s race win is likely to be contested by Kenyan’s Pauline Kamulu who was the fastest women in the world over 10,000m for 2018 with 30:41 and Sandrafelis Chebet Tuei who has a road best for the distance of 30:51. Hawi Feysa is the African 5000m champion and along with the 2017 African U20 5000m Champion Mekerem Mamo will mount an Ethiopian challenge. McCormack is the Irish favourite at this event and has won here on two occasions. The 34 year old from Wicklow has had a year long break from racing following childbirth, but was the 2011 and 2012 European Cross Country champion and has been acknowledged as one of Ireland’s top cross country runners of all time. Gorecka is an interesting addition to the women’s field and could be a real threat despite only making one outing on the country in 2018 and not having raced since September. 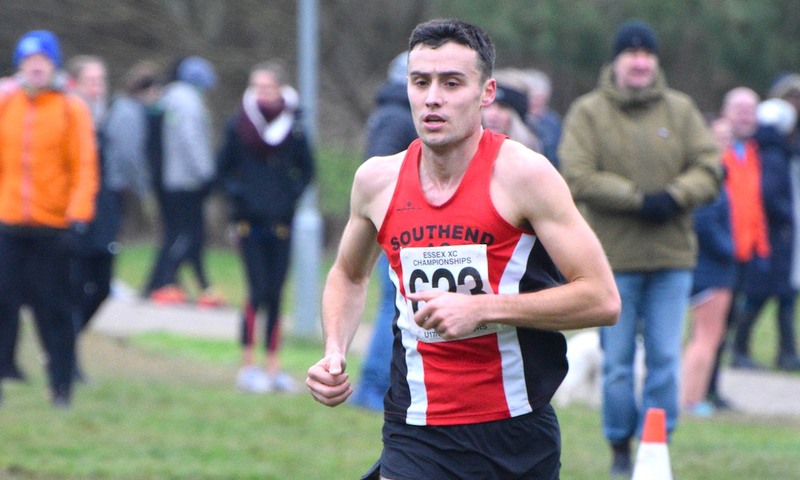 The Aldershot Farnham & District AC Athlete has lots of good history on the mud however as a previous European U23 cross country champion, and a former multiple English and Inter-Counties champion. 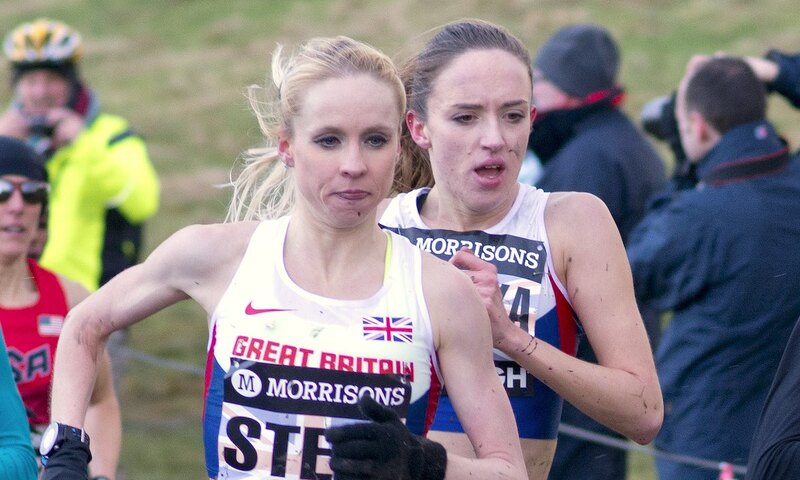 Gemma Steel will also race and like McCormack is a former European Cross Country champion with her title coming in 2014, while Avery was the runner up in 2014 and currently leads the Cross Challenge standings. The Shildon AC Athlete will lead the England team here. 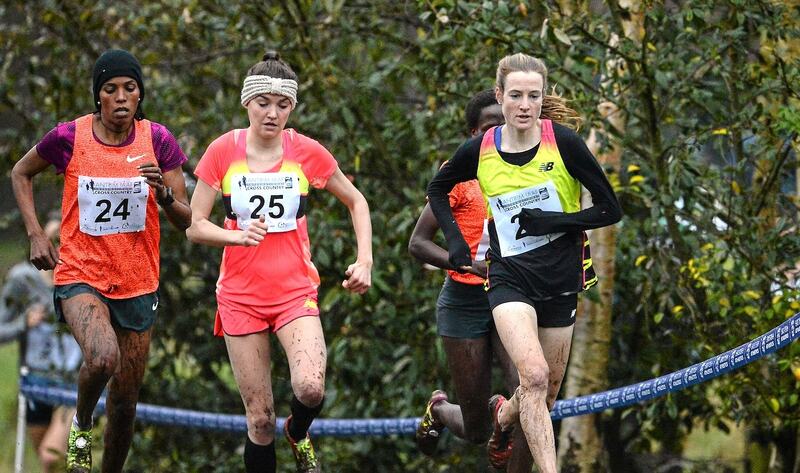 Emily Hosker Thornhill was eighth at the Great Stirling XCountry last weekend and is in the England team alongside Amy Griffiths who led the GB U23 team to bronze at the European championships. Hampshire County Champion Louise Small is the final member of a strong England women’s team. Fionnuala Ross, who is sharing her journey this year on Fast Running, leads the Northern Ireland team after representing Ireland at the European Cross Country Championships at the end of 2018. 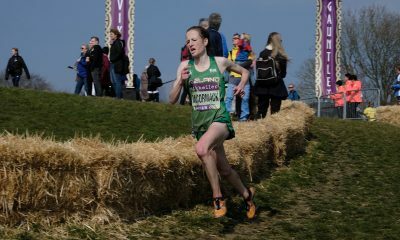 Mhairi MacLennan is the standout entry in the Scotland team and is another athlete who has performed solidly in the early season fixtures. The Edinburgh University athlete warmed up for this fixture by taking the Scottish Inter-District Title last weekend. 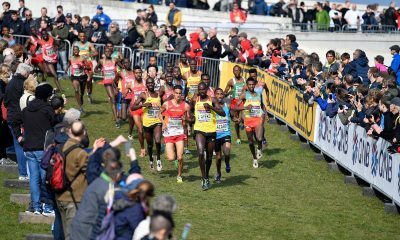 The men’s race on Saturday will feature the Kenyan duo of Paul Tanui and Richard Yator along with Bahrain’s Birhanu Balew, Ethiopia’s Chalo Beyo and Ibrahim Ezzaydouny of Morocco. Tanui was the Olympic silver medallist over 10,000m in Rio last August and Yator is a former world U18 champion over 3000m who has dipped under 13 minutes for 5000m in the past. He was also the second fastest man in the world over 10,000m in 2018 with a mark of 27:14 set in Yokohama. Balew’s Cross Country pedigree was proved with a top 30 finish at the IAAF World Cross Country Championships in Kampala back in 2017. Beyo was the African 3,000m steeplechase champion in 2016 and should also be on hand to force the pace. The England team will feature 2017 BUCS Champion Alex Teuten, and current English National Champion Adam Hickey, while Sam Stabler is also set to make his comeback to racing. Kris Jones, who was recently announced in the Fast 10: class of 2019, is a late withdrawal, leaving Charlie Hulson to lead the Welsh contingent a week after finishing 13th at the Great Stirling XCountry. Sergiu Ciobanu and Irish marathon champion Mick Clohisey will lead Ireland in the men’s race, while Northern Ireland’s Mark McKinstry will lead the hosts on Saturday. The full Northern Ireland team can be found here. Matthew Willis will feature in the U20 men’s race and likely to move to the top of the series standings with a solid run in Dundonald. Southampton AC’s Zakariya Muhamed currently sits third overall behind Willis and absent series leader Jake Heyward. Grace Brock took maximum Challenge points at the season opener in Cardiff and will lead the England U20 Team backed up by the pre-Christmas U17 second placer Maya Todd-McIntyre. Scotland’s team will feature Anna Macfadyen who was the fourth British scorer in Tilburg and fifth at the trials in Liverpool. Action in Dundonald will begin with the girls U13 race at 10.55 and culminates with the senior men taking their turn in the International race over 10km at 14.50. 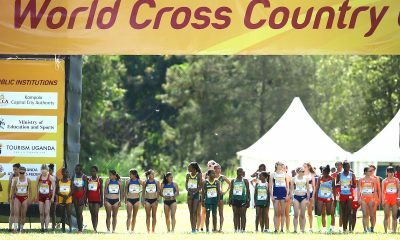 All of the latest news on the Northern Ireland International Cross Country can be found here.